Also known as Roquette. The arugula plant grows best in well drained soil, but itlikes a lot of moisture so water frequently. They also prefer a pH of 6-6.5. Digging in some well rotted manure or compost before sowing will satisfy both these needs. This should be done as soon as the soil can be worked in the spring. Better yet, do it in the fall before you shut down your beds so they’ll be ready to plant for spring growing. Arugula grows fast. 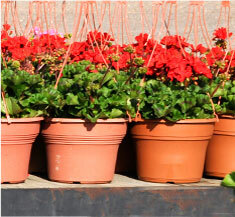 Set plants in the sunny garden in early spring for spring harvestor late summer for fall harvest. Plants prefer the cooler days of spring or fall. Like any leafy green, arugula requires a rich soil to make its best growth. 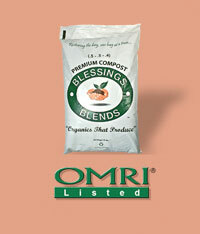 Before planting, add Blessings Blends OMRI-Listed Premium Compost (.5 – .5 – .4) to the soil. Space transplants 12 to 18 inches apart.